Two beautiful young women taking a trip through the countryside, are terrorized by an unknown driver trying to run them down in a heavy duty tow truck. Really, really bad action movie, with even worse writing. Plot holes and nonsense throughout the movie. The story touched on a very good point in the beginning about, how regardless of politics, power corrupts told in an Orwellian fashion. The rest of the writing is cliché laden garbage so I have no belief that the writers even know that they had actually touched on a good point in the beginning. On a side note this is the worst "movie" assassin I think has ever been penned to paper, really you are going to go back to your home after escaping? Every actor spoke at the same speed with no emotion, it almost felt like Steven Segal was their voice coach. 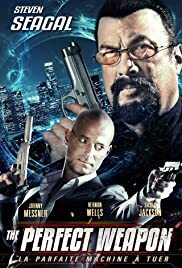 I struggled hard to find something about this movie that was redeemable but I found myself dreading having to watch the inevitable "boss" battle between the main character and Steven Segal's character at least it was brief. 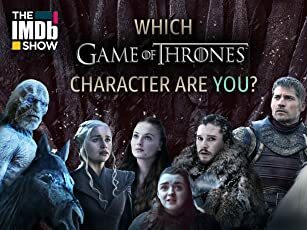 The ending, so painfully obvious from the horrible character development, I sat there waiting for the multiple double crosses. I wish I could send the studio a bill for my time watching this movie. The reviewer that called this movie malware or a virus was very accurate. There were so many executive producers I felt like they had to beg a lot of people for the money just to make this movie.